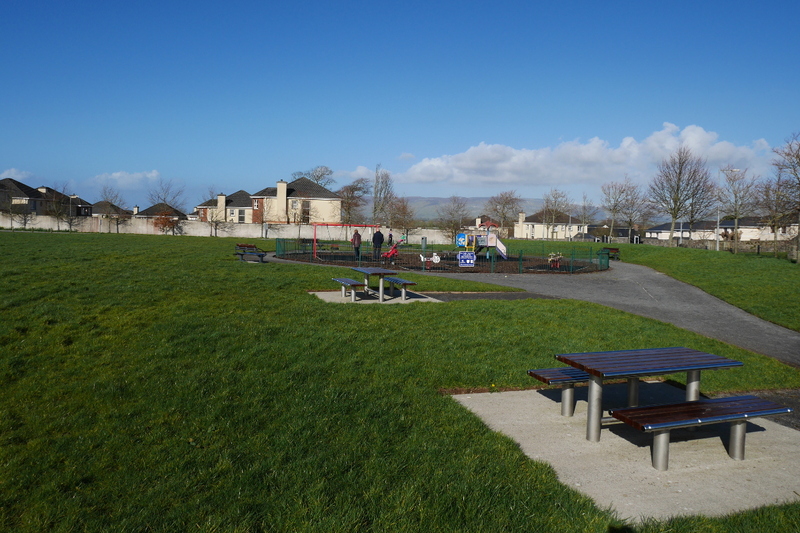 Located on the urban fringe of Sligo City, on the Ballydoogan Road west of the city centre. 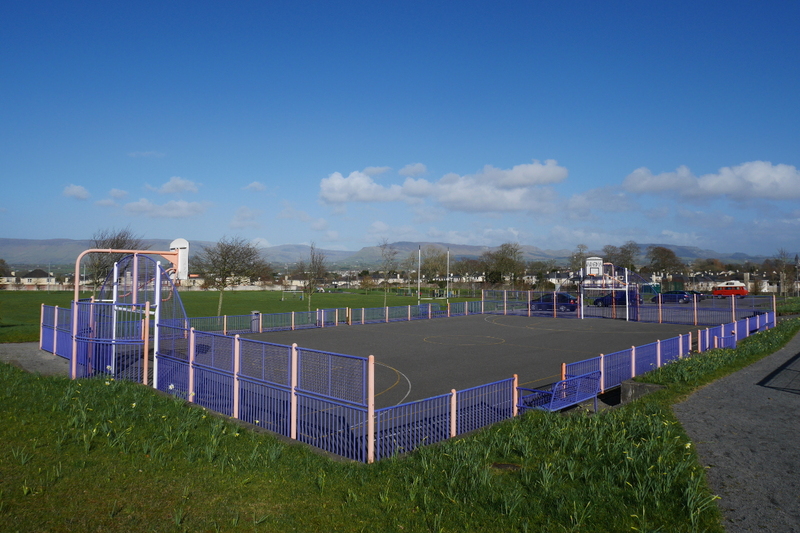 The total park covers an area of approximately 4.9 hectares (12 acres). 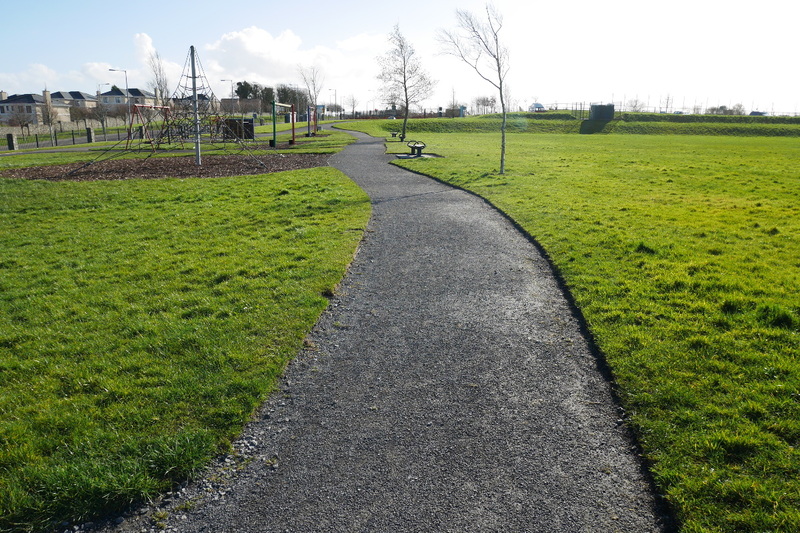 The park includes: Playing pitches x 3, a toddlers and children’s playground area built to European safety standards, a teenage multisport arena and over 1.8 km of walking trail suitable for elderly, wheelchair and disabled use. 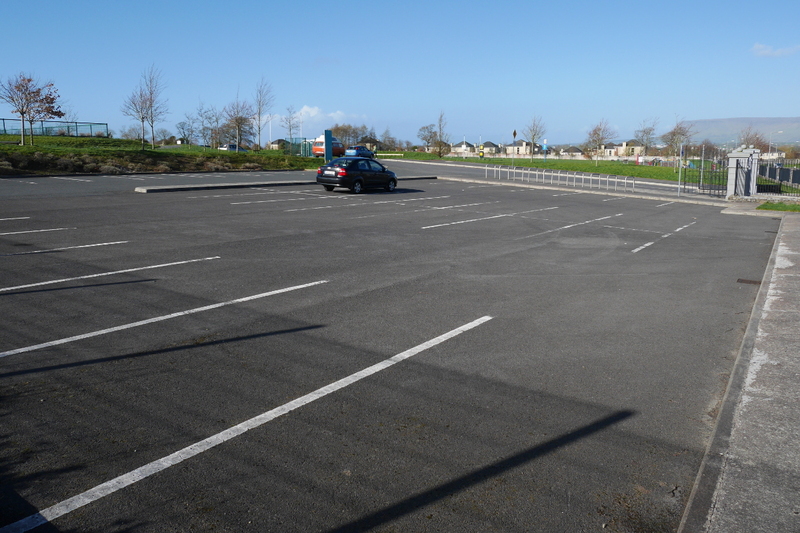 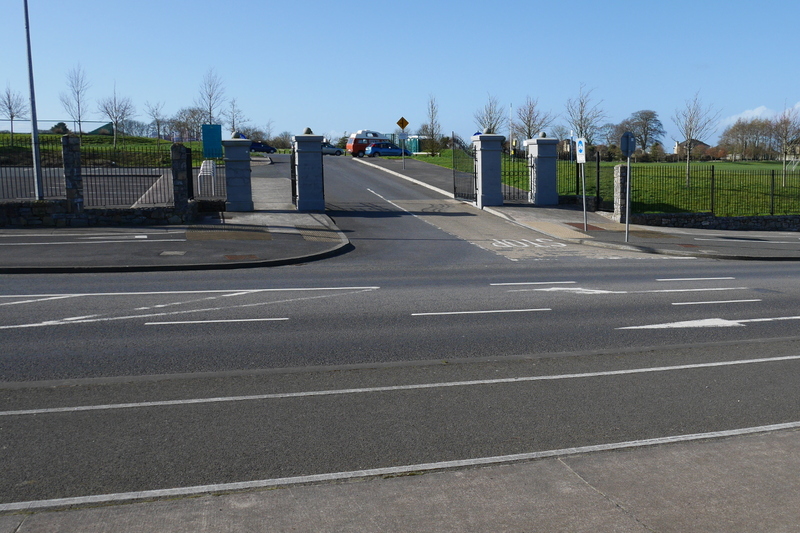 Drive approximately 300 metres past St Marys GAA club with the entrance on the North side of the Ballydoogan road. 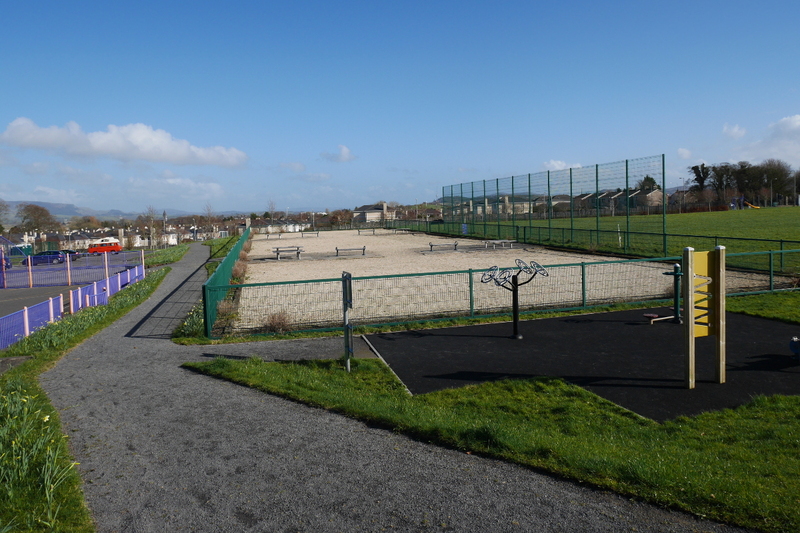 A new outdoor Gym has recently been installed in the park!